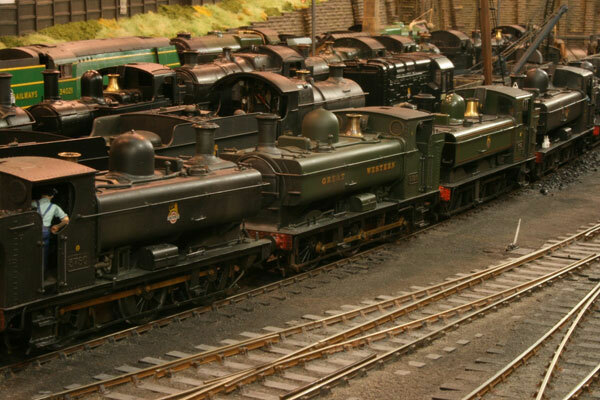 Back in 2001, after almost 10 years on the exhibition circuit with the famous “Loco Clinic”, it was decided that the four members of Warley Model Railway Club needed something on which to exhibit and run their completed locomotives, set in a “real” environment. 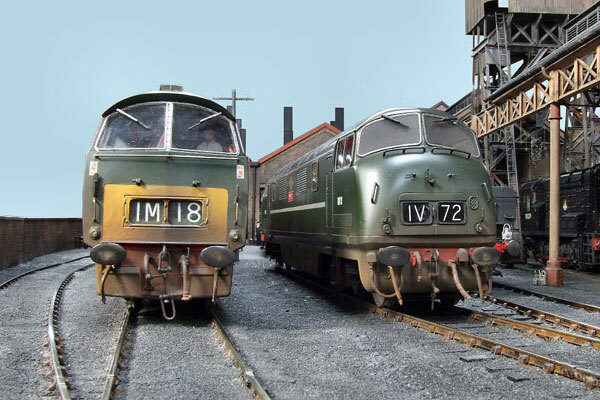 Being predominantly locomotive modellers, what better than a loco shed layout. 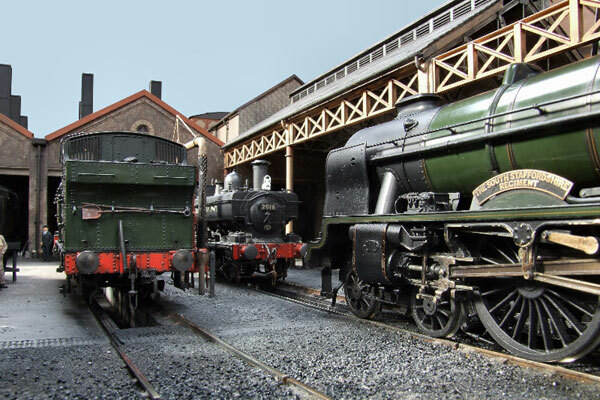 A location was needed that would realistically accept locos of the former Great Western, LMS and Southern railway companies and the area around Bristol seemed to fit the bill perfectly. 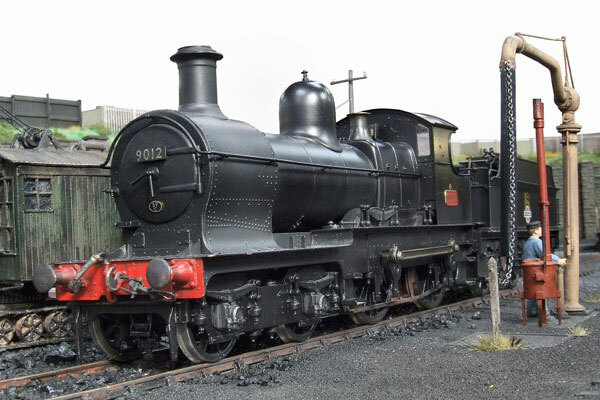 Rather than trying to think up a fictitious name for the shed, it was decided that it would be nice and somewhat different to stick with the shed code as its title, so the next available WR code was chosen and “82G” was born. The track layout is an adaptation of that found at Bournemouth (SR) with the layout being heavily “Westernised”, but retaining a few “Southern” touches. 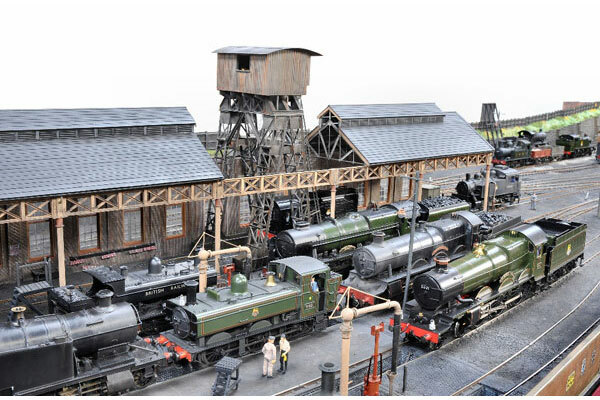 In model form, the famous lifting shed and hoist from Bournemouth have been retained, which we hope make an impressive sight. 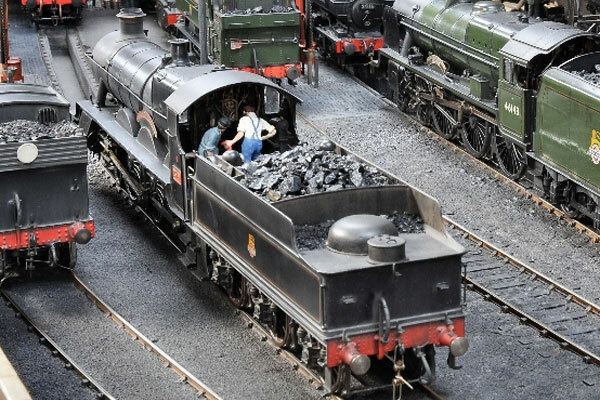 With modelling interests predominantly centre on GW, SR and LMS steam between Nationalisation and the mid 1950’s the preponderance of motive power is in the standard B.R. liveries. But it’s not all B.R. steam by any means. 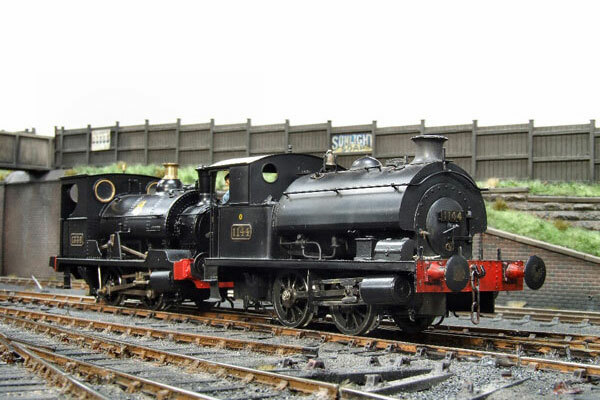 Some locos are from an earlier era, mainly for their uniqueness or novelty value while some appear in the early BR experimental liveries and transitional branding. 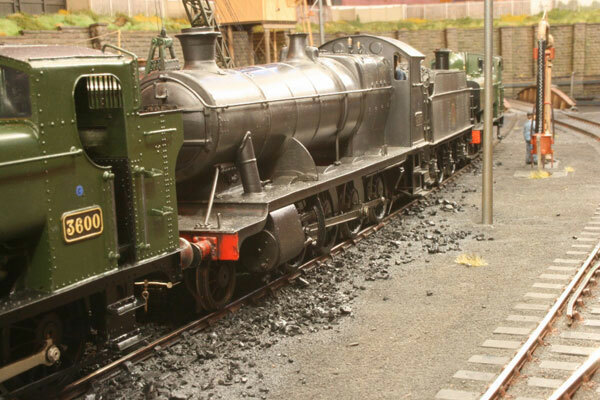 There are, as well, quite a few diesels, so steam doesn’t get all its own way. At exhibitions, the scene is changed periodically during the course of the day. At the end of 2010, about 10 years after the first idea, “82G” was just about finished. Or was it? For those of you who have seen “82G” previously you will notice some radical changes and additions. 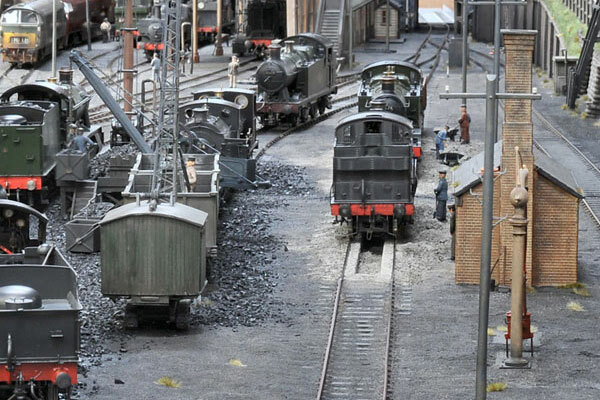 The layout has been extended enabling us to complete the shed buildings, provide a new link at the front of the layout and the addition of more sidings and stabling points. We’ve also gone DCC, which allows more operational flexibility. The keen eyed observer will notice that young Ivo Peters is still there, capturing for posterity the everyday workings of “82G”. He’s now well known by the shed staff, who allow him to park his classic blue Bentley in a privileged spot near the road access to the shed yard. 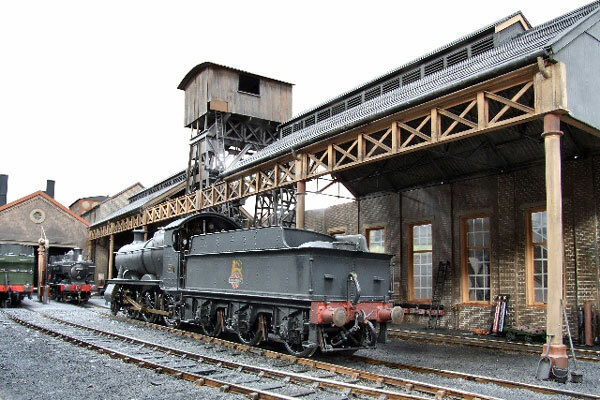 The layout is available for exhibitions, although we do try to limit that number to about four outings per year.